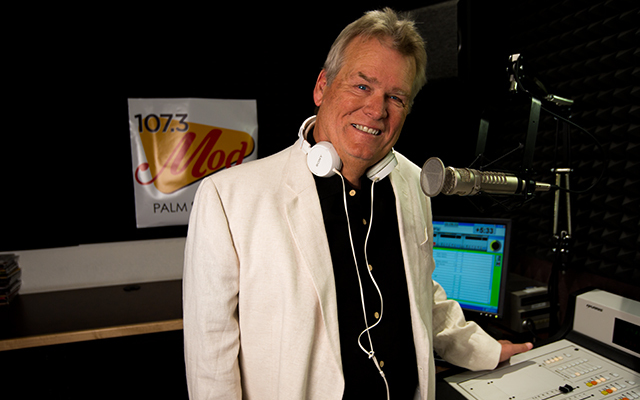 Jeff Wolf has been playing music for almost 30 years on many of Southern California’s greatest radio stations. He’s a huge Los Angeles sports fan, especially of the Kings and Dodgers. Catch him on MOD 107.3!